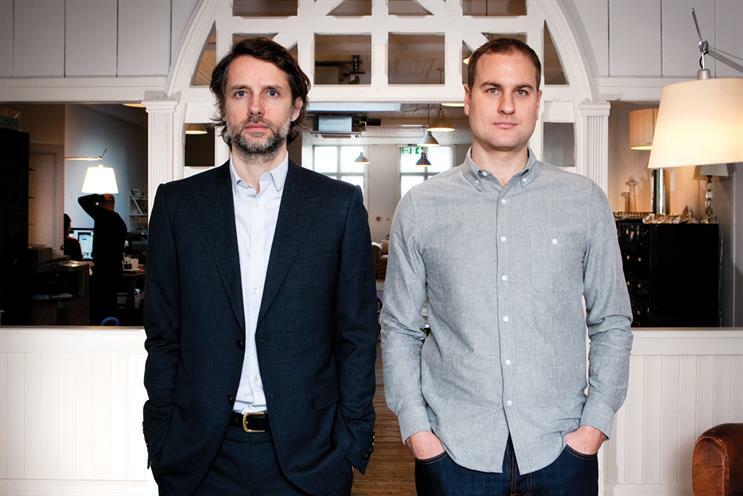 Alex Miller, the founder and former chief executive of Jam, has teamed up with the agency's former chief strategy officer Jamie Kenny to launch a start-up called Byte London. The shop is positioned as a marketing technology company that will use social and mobile data with technology to improve the customer experience, such as by creating personalised marketing communications strategies. The launch partners will fund the venture, with the wine merchant Berry Bros & Rudd as its founding client. Kenny said: "With predictions that the chief marketing officer will spend more than the chief information officer on technology, it’s clear that technology and marketing are converging. We’re going to help businesses bring marketing and technology together to create agile and effective campaigns to delight customers." As well as using the founders’ own expertise in data analytics, social media and digital marketing, Byte London will seek to partner with software vendors. Miller and Kenny left Jam at the end of last year. The agency was acquired by Engine in 2010 after the collapse of its sister company i-level. Jam is now led by the managing director, Richard Costa-D’sa.